This article explains some of the supplementary types of cover that could be included under an income protection policy. At the heart of all income protection policies is the promise to pay the policy owner a regular benefit, usually 75% of their normal income, if they are unable to work due to accident or illness. Payments are made after an agreed waiting period and continue until either the policy owner is able to return to work, or until the end of the agreed benefit period. This article suggests how parents can provide financial help for their adult children in the form of income protection insurance. It uses a thought-provoking case study and recommends professional guidance. We are always hearing about how important it is to insure our own lives and income, but what about insuring our children’s? How would your adult child and their family survive financially in the unfortunate event of an accident or an illness that prevented them earning an income for an extended period of time? Conversational article that highlights the importance of personal insurance, particularly income protection. It’s the middle of the night and you’re jolted awake by extreme pain in your chest. You feel like the life is being crushed out of you and immediately realise you’re having a heart attack. Your partner frantically calls 000 and as you lay clutching your chest waiting for the ambulance to arrive all you can think about is how your family will be supported if you die. 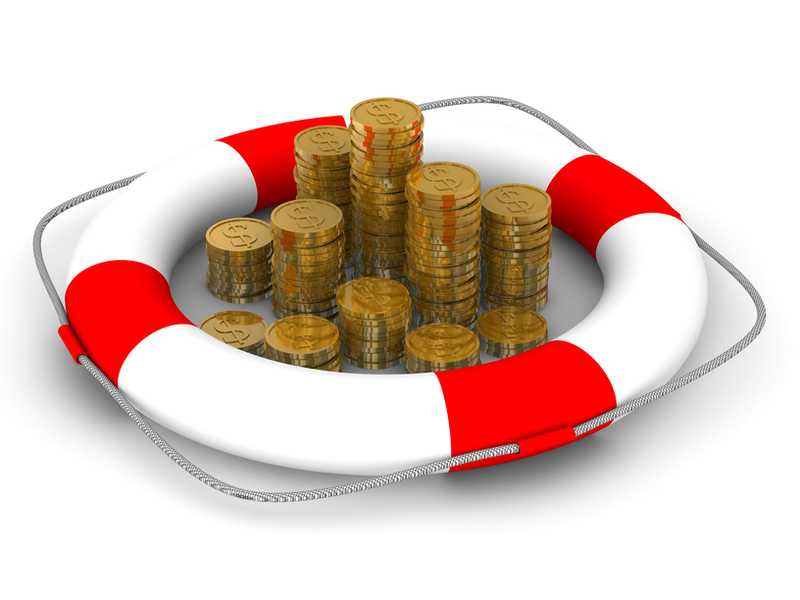 This article explains income protection insurance in relation to workers’ compensation cover. It begins with startling statistics. On average, only ...% of debilitating injuries occur at work or are work-related. In 201./.. there were ............ compensation claims made for serious work-related injuries in Australia. The average time it took for a worker to return to work due to a serious injury rose by ... to more than ....... weeks. This article emphasises the likelihood of needing personal insurance to cover even simple living expenses – not to mention meeting other financial responsibilities. If you were paid the average annual wage of $..........., you could potentially earn around $............... over a 40-year working life. You would use this money for daily living, for holidays, to accumulate assets like a house and car and to save for your retirement. Being injured or taken ill, for only a short period, could severely affect or even cancel some of these plans. This article tells a story about an adviser who met with a client when that client had recently started his own business. “The adviser” explains the options available to a small business owner for income protection insurance. Key Person insurance is also covered briefly. With unincorporated businesses being the most active operations in Australia, this is an important topic for your self-employed clients. Written in the adviser's voice. When I first met Geoff, he had just set up his own printing business in his garage and was earning a moderate income. After borrowing to finance his equipment and start-up costs, it dawned on Geoff that if he were unable to work, he could find himself in serious financial difficulty. I pointed out a simple solution – Income Protection (IP), insurance that provides a replacement income for a set period of time if he was injured or become seriously ill. But determining how much to insure Geoff for was the hard part – particularly for a start-up with no financial history. This article uses two case studies to hit home the importance of income protection and trauma insurance. It mentions the super contribution option and business expenses cover for business owners. It’s an amazing fact that many people look after their belongings better than their own lives. Most people wouldn’t think twice about insuring a car, but what about insuring a life? It’s not a good idea to focus on life’s downers but being prepared for them will make all the difference. A good reminder of the importance of income protection insurance, including a realistic case study of what happens when a self-employed man is injured and cannot work. Your income is the foundation upon which your family’s financial plans are built and in most people’s lives there won’t be a larger asset to protect than their cumulative income. Consider this - a 40-year-old man currently earning $75,000 per annum with salary increases of 5% each consecutive year will earn over three and a half million dollars by the time he turns 65. When it’s put that way your income is certainly worth insuring!